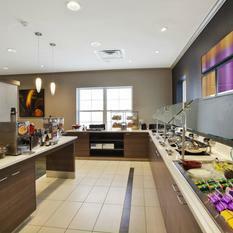 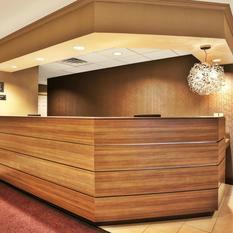 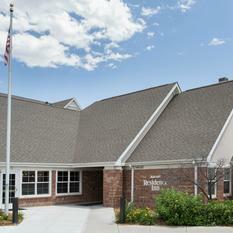 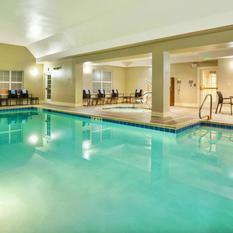 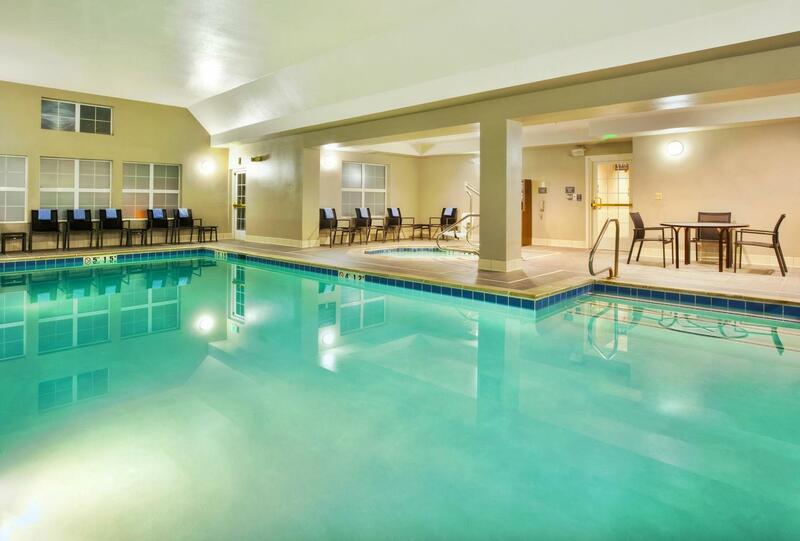 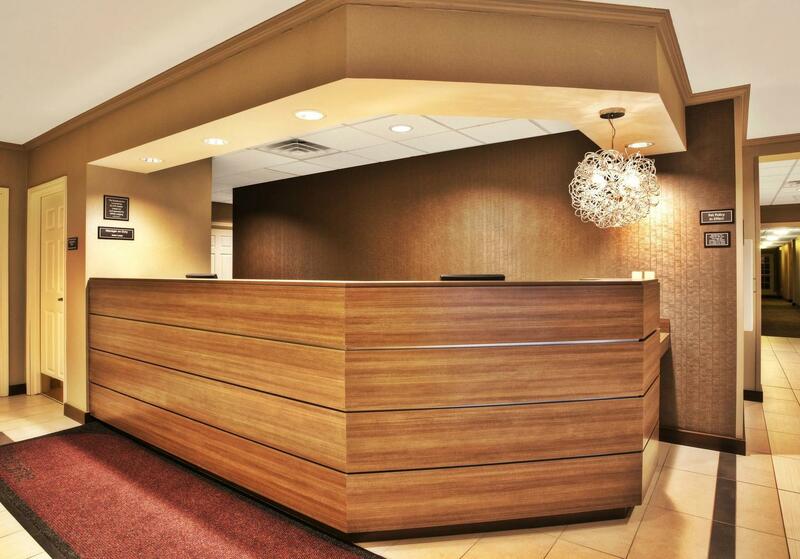 Residence Inn Denver West Golden hotel! 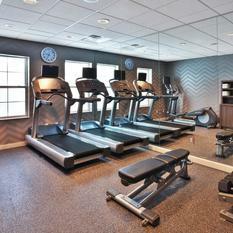 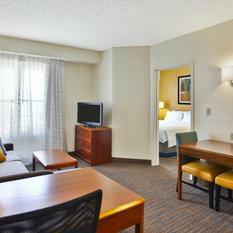 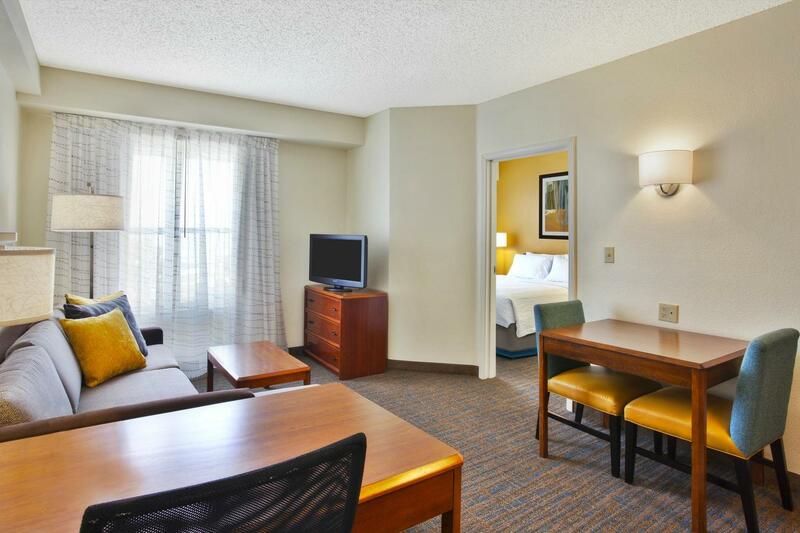 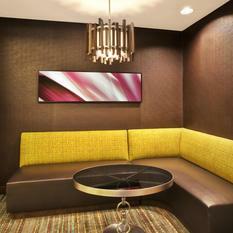 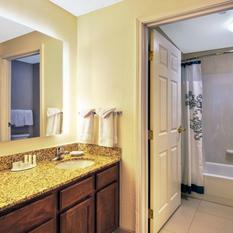 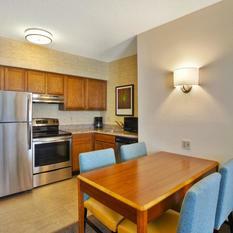 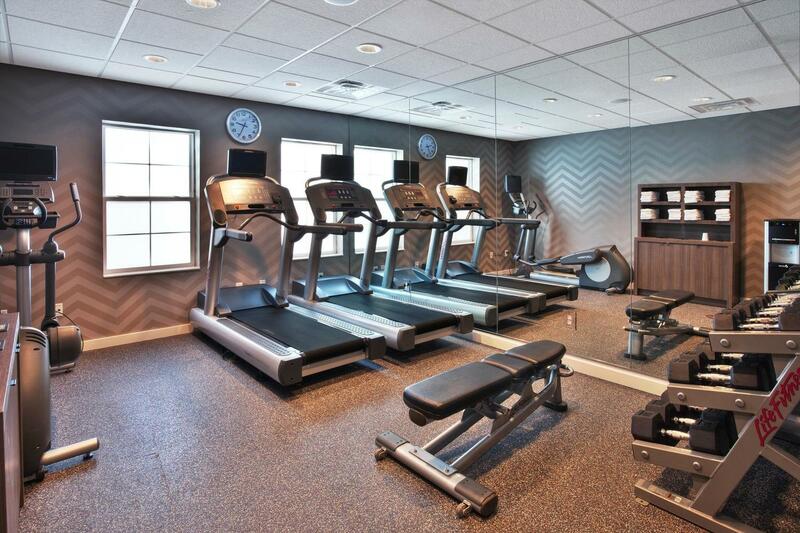 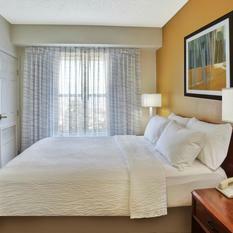 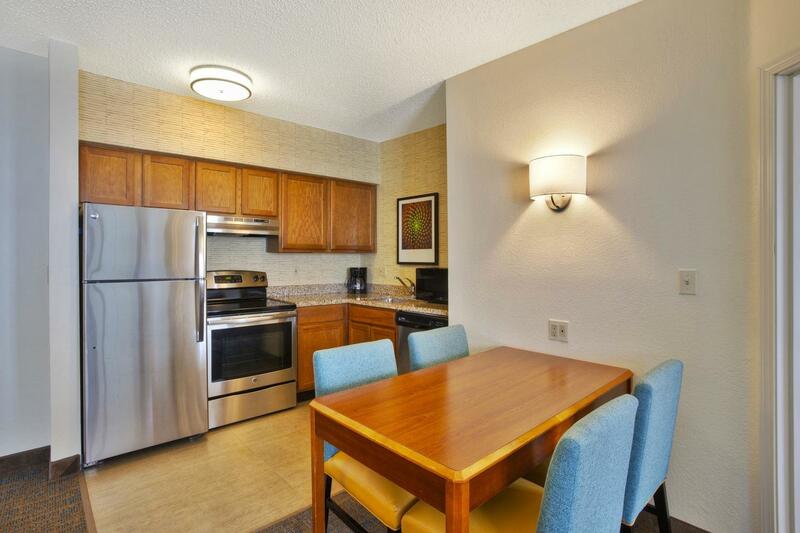 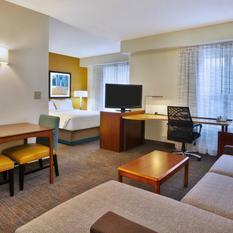 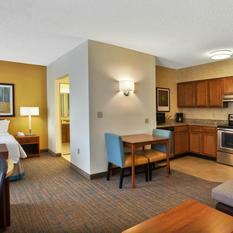 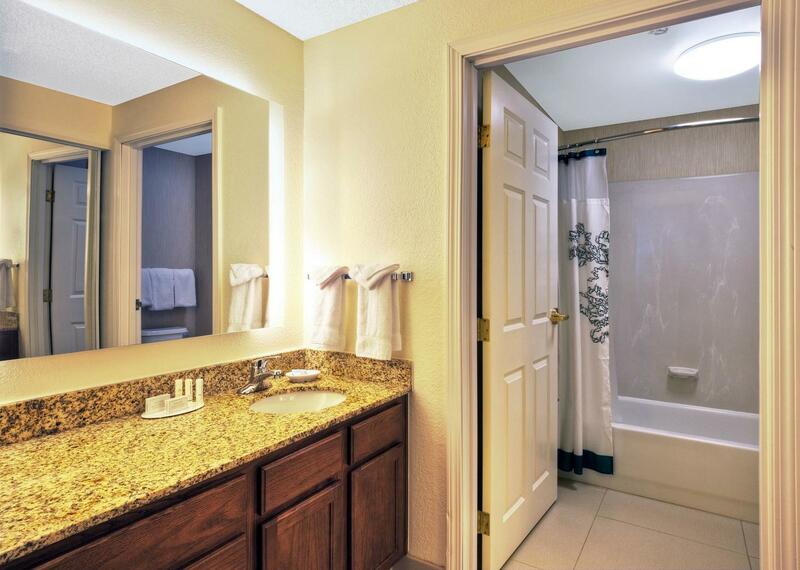 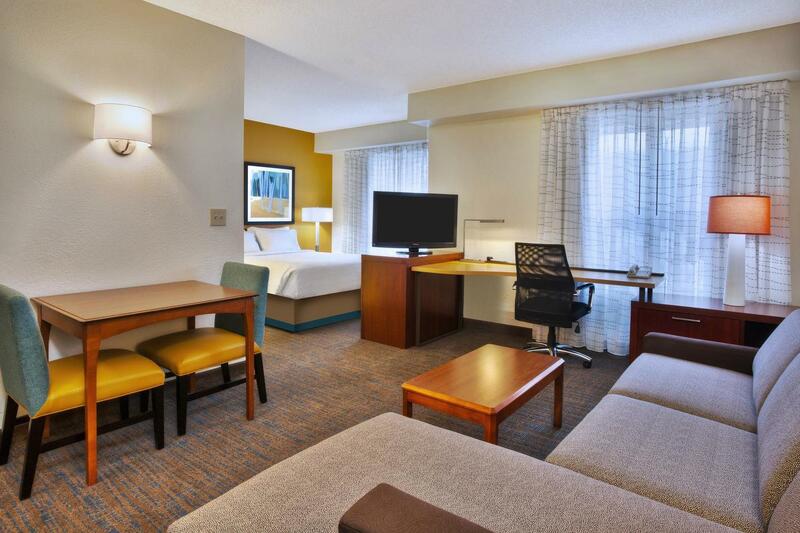 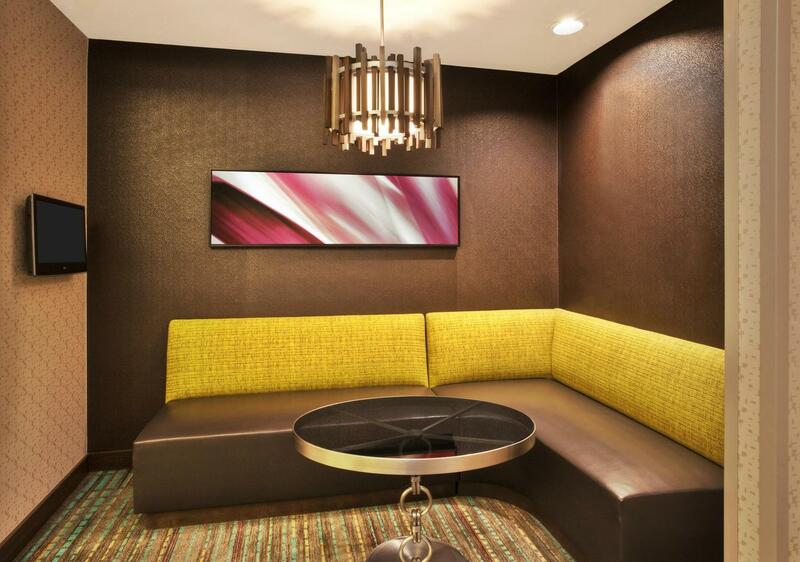 We offer large suites that are 50% larger than traditional hotel rooms. 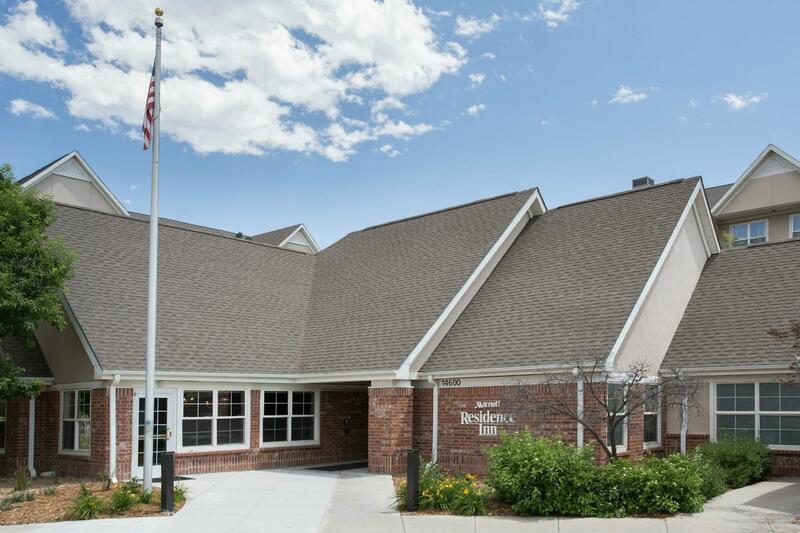 Located 10 miles west of downtown Denver near I-70 and Highway 6, close to RDT Light Rail and we’re also just a quick 5 miles to downtown Golden to experience the local charm, museums and farmer’s markets. 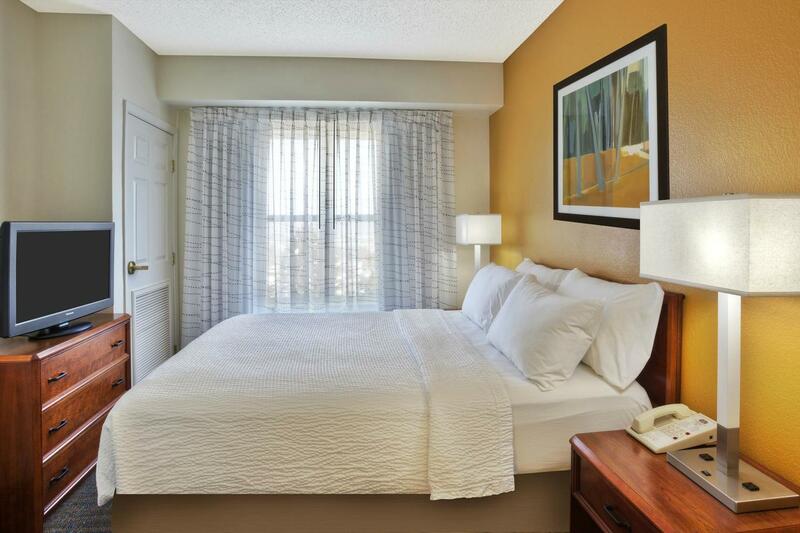 Our pet-friendly hotel is ideal for extended stays and business travel, offering daily breakfast and the Residence Inn Mix with light fare and cold beverages (Mon-Wed). 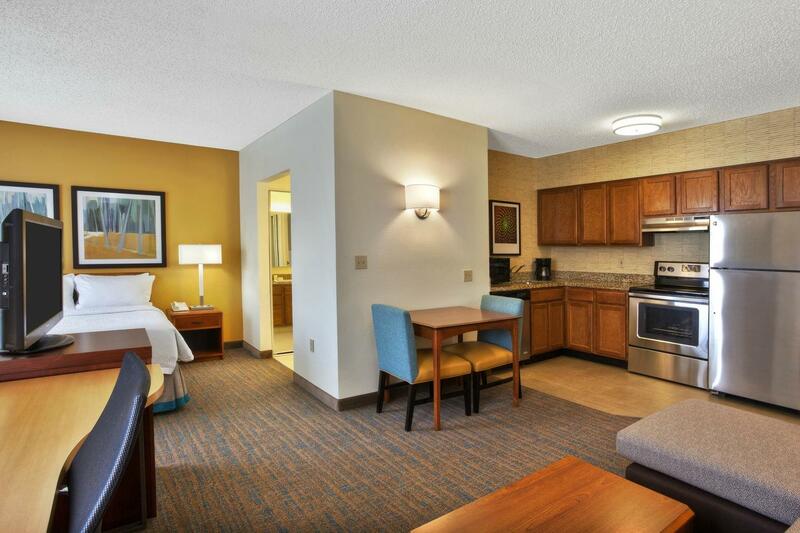 Each of our suites include a large living area, in-room kitchen, free WiFi, pullout sofa and even free grocery delivery to help stock the fridge. 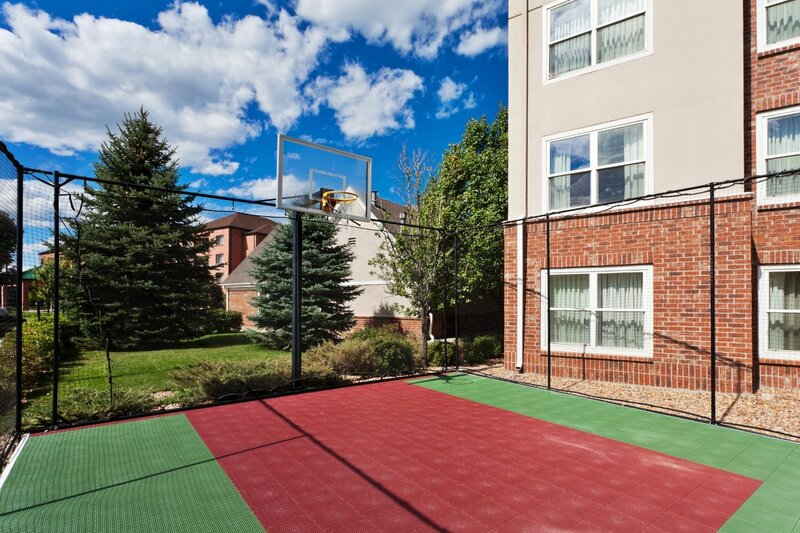 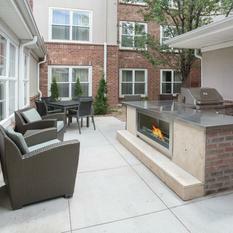 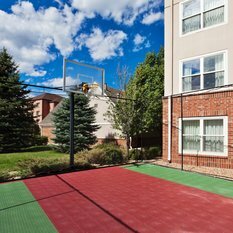 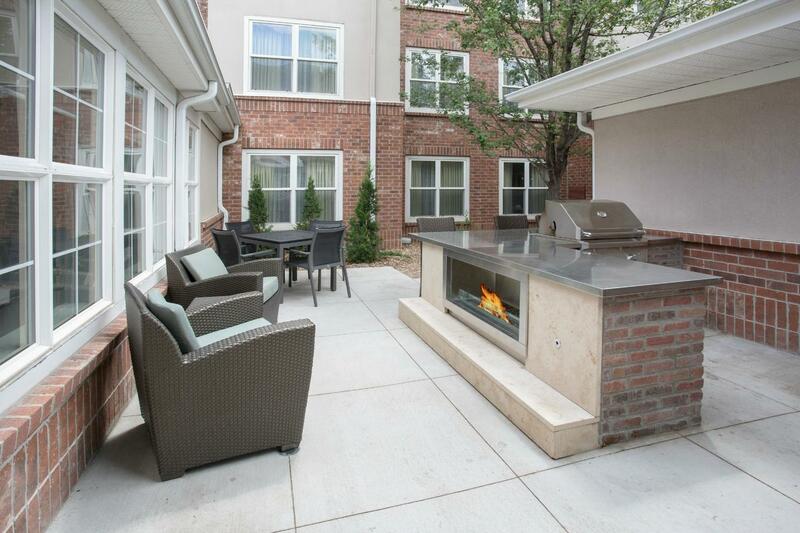 We hope visitors won’t forget to take in some fresh mountain air on our outdoor patio/BBQ area and SportCourt. 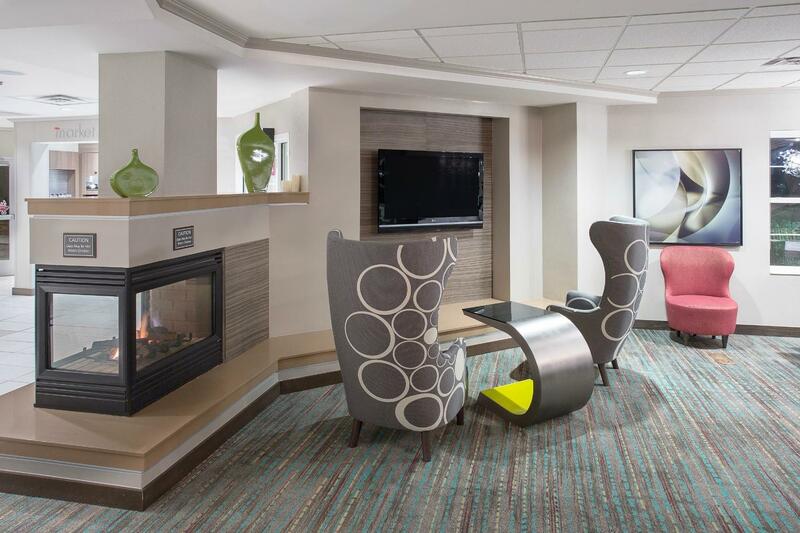 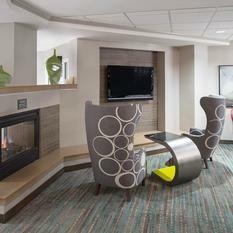 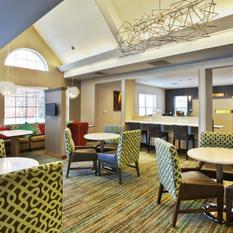 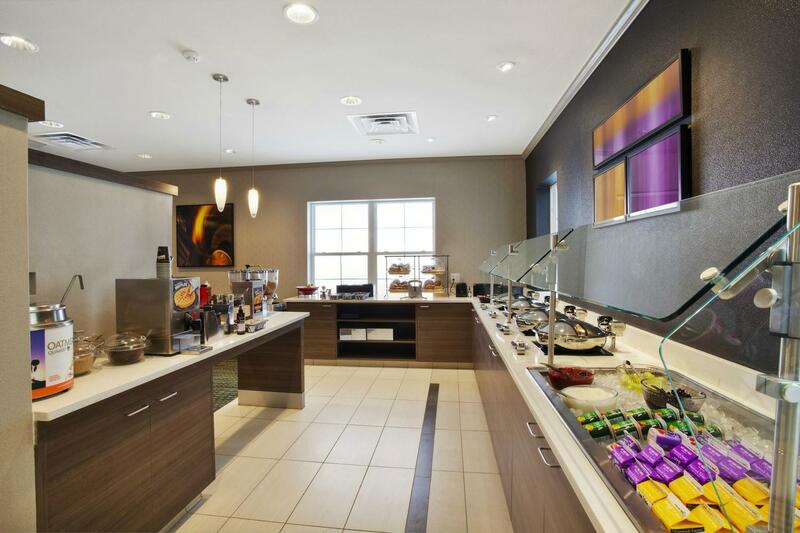 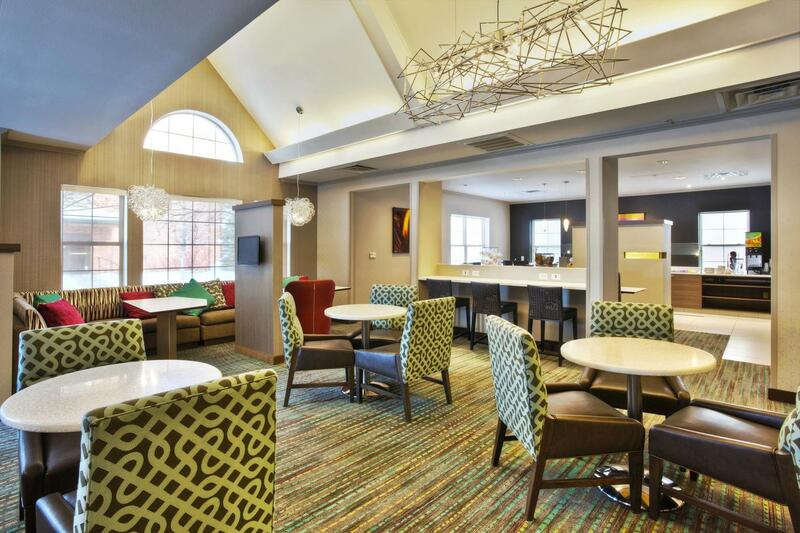 Business travelers can take advantage of a location unparalleled by other Golden, CO hotels, near the Denver Federal Center and NREL, Coors Brewery and Colorado Mills Shopping Area.